CO emissions were up in the 7% region - pass is 4.5% - so we spent 10min on the AFM adjustment using the test machine for feedback. Helpful MOT garage! I've known it was running rich, but haven't had any way of knowing how much I was adjusting it by. burned some oil yesterday, drove it hard...damn this is a capable car. In combo with the corrected Geo wishbones and tie rods I 'm hoping the Handling Improvement will be substantial. 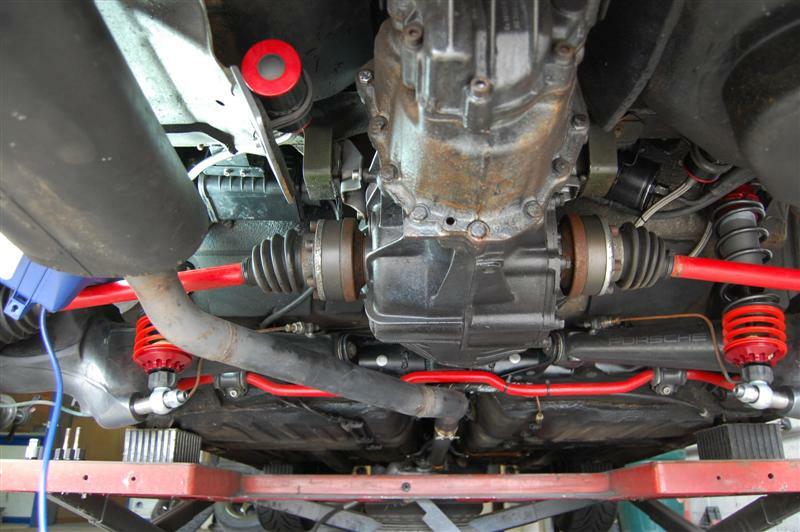 The front spring rates are only 172 Lbs and the rear T bars 220lbs but also with additional 80lb coil springs which only come in to play after an inch of travel due to the helpers being set up open at rest. I've already fitted and tested the rear dampers which are currently on damping setting 12 from 50! And I'm set the front damping adjustment at 15 from 40 to start testing with on the road. Lovely Spec for sure, you will love the ARC feature, whats the ride height like if your using rear Torsion bars ? or have you re indexed them ? 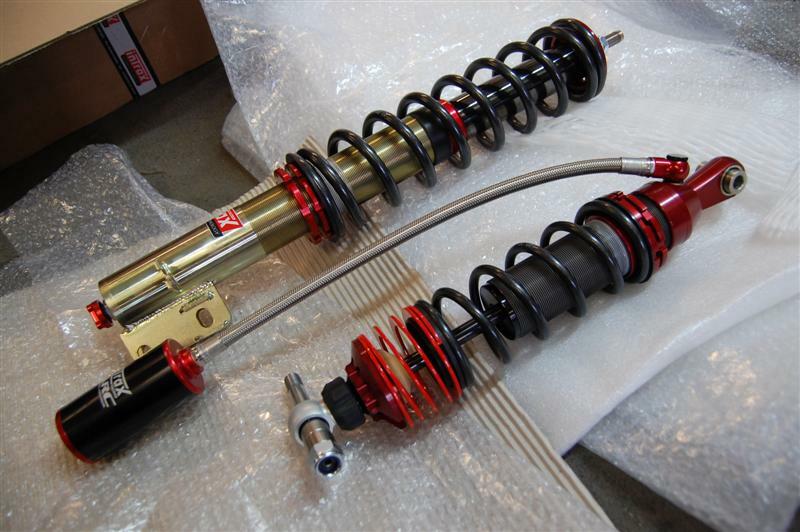 TrackM3 Lovely Spec for sure, you will love the ARC feature, whats the ride height like if your using rear Torsion bars ? or have you re indexed them ? 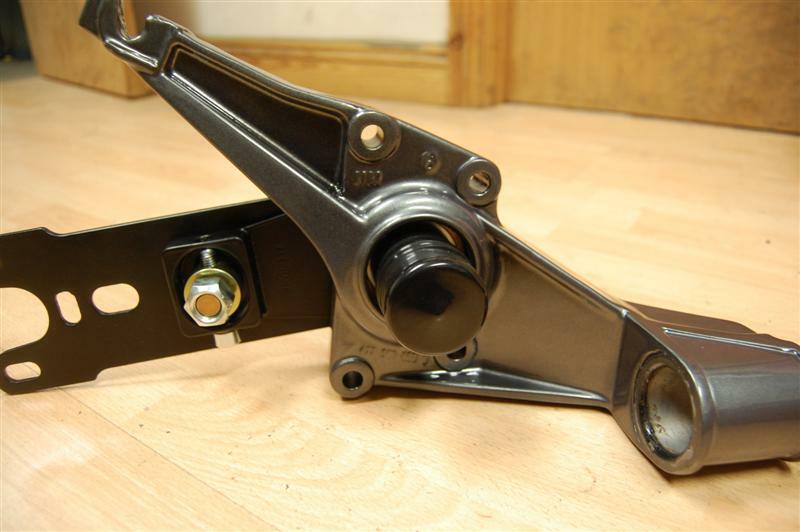 It's always been the front that's needing sorting because of the changed Roll centre from the incorrect wishbone and tie rod angles. 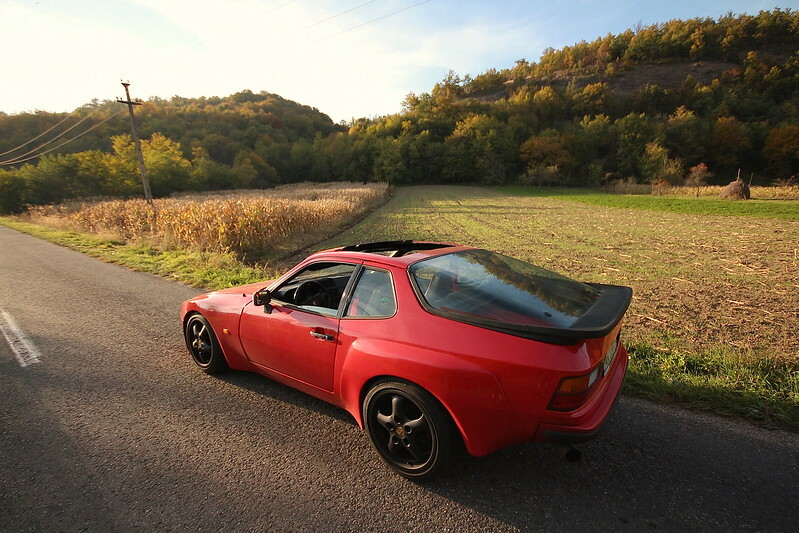 The rear has never offered any oversteer ever, not even with 6" wide rims & 195mm narrow tyres! but then it does have almost exactly the same weight on each corner 260kg and an LSD. It's not really that low compared to the guys that go for the show "stance" look ! but I'll see how it feels and I will have another corner weight set up done soon. 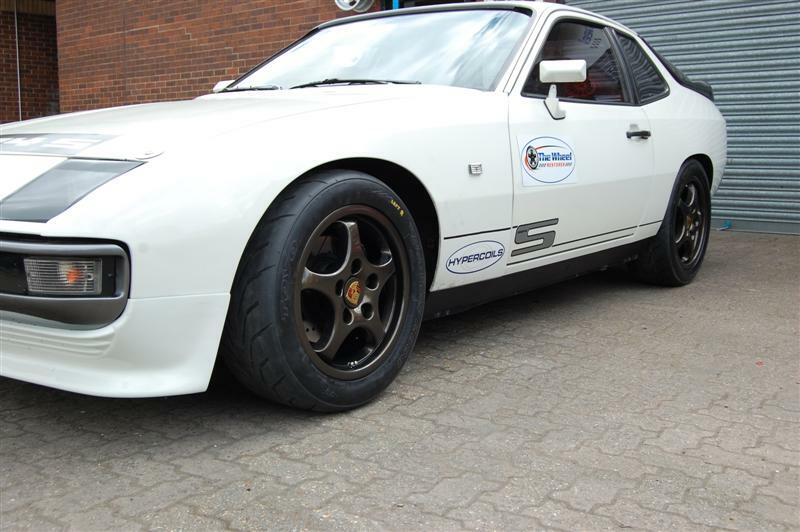 Sounds like you will have a very tidy handling 924 there, i may look into those Torsion bars, mine is stock but would like it to sit 1.5'' lower allround. Yes Elephant Racing USA products are not cheap, but good quality and fit. 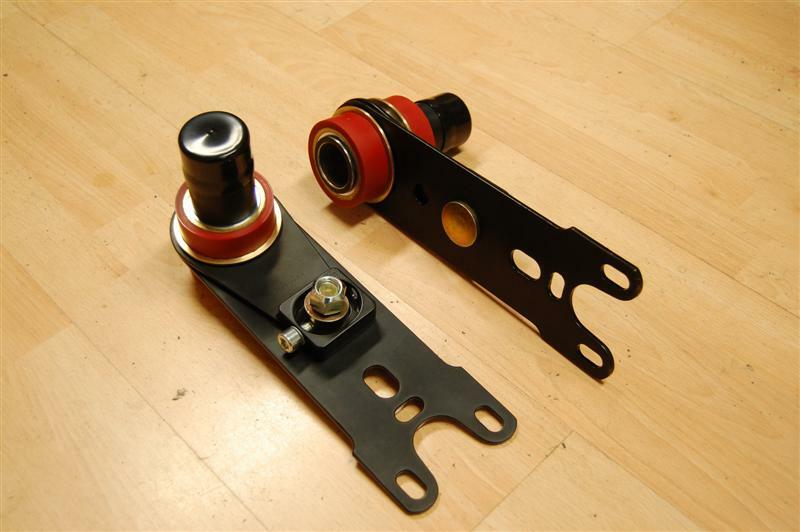 the front camber, caster and toe set yet as I'm taking it to Demon Tweeks for that this afternoon. declare this is simple not true. The reduction in front end body roll is massive! 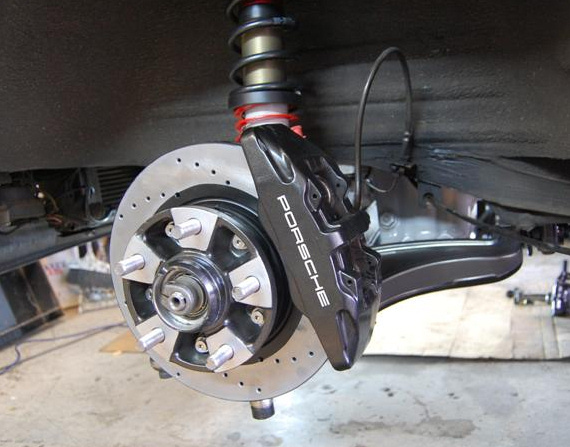 Unyet the new Intrax dampers and 170Lb springs are softer then the previous 190lbs and Bilstein B6 inserts, but now the ARB and wishbones are level and their arc of rotation and movement is as Porsche intended. The steering is lighter, like it's no longer fighting the car's previous set up the lack of bump steer is a massive improvement and now the car dips and rises with no change or resistance in steering. 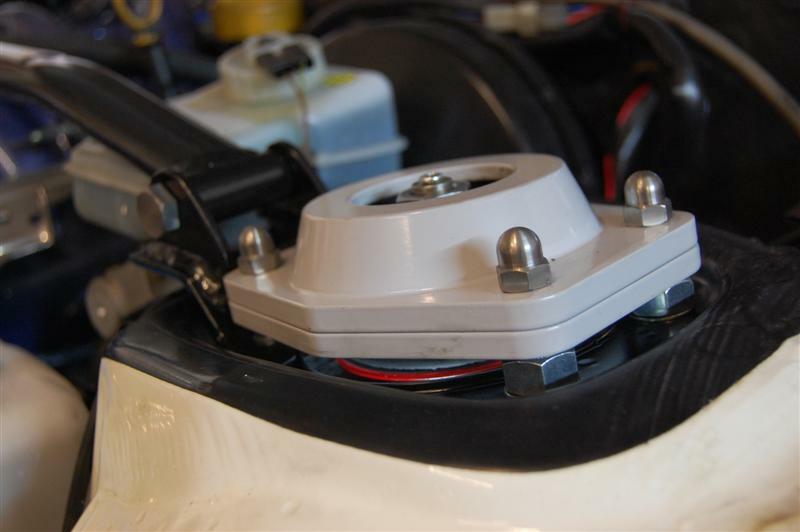 Sometimes caliper brackets are often a little out of alignment and cause some inbalances again the discs are free to move with the calipers and not against them. 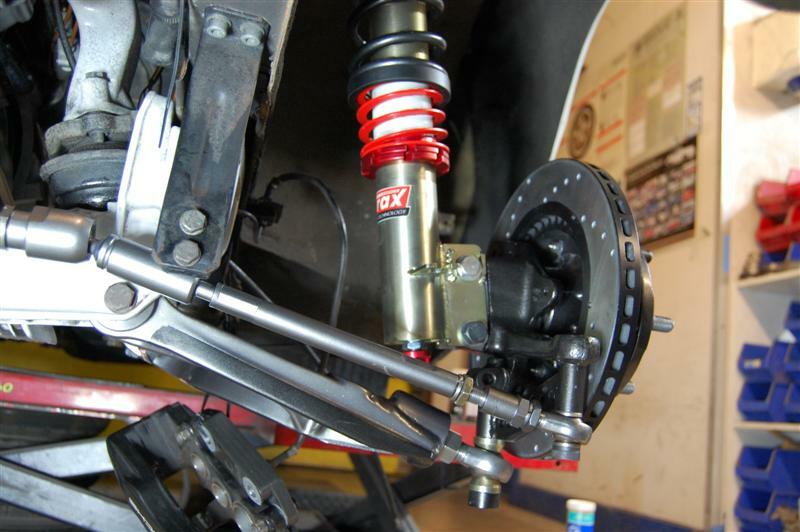 Anyone that is seriously into Handling on any 24/44/68 needs to consider a revised wishbone and tie rod set up and other components to get the best handling for road or track. declare this is simple not true." Totally agree. My set up is nowhere near as sophisticated as yours. After loads of research on spring rates etc, implemantation by self and setup by CoG the car handles like a dream. I used a lot of Elephant components, Hartech comp wishbones. Paragon Koni coil overs and Lindsey M030 arbs with Racers Edge top mounts. I hate slammed cars they look daft and handle like a bowl of snot. One of my heroes from the old days is Allan Staniforth (rip) his books are very interesting and informative. A well seasoned racer mate drove the car at Oulton and was most impressed with the car less so with my driving. It was a bit like the Top Gear episode with Jackie Stewart and James May but less polite. Yes, the denial that (lowered ride height car's handled great) without these modifications were to be fair from a select few from Rennlist and a handful from the 924 owners club, also some 944 PCGB forum participants unyet many racers on Rennlist had made the changes and confirmed the improvements. Last edited by 924srr27l on Tue Oct 24, 2017 9:30 pm, edited 1 time in total. 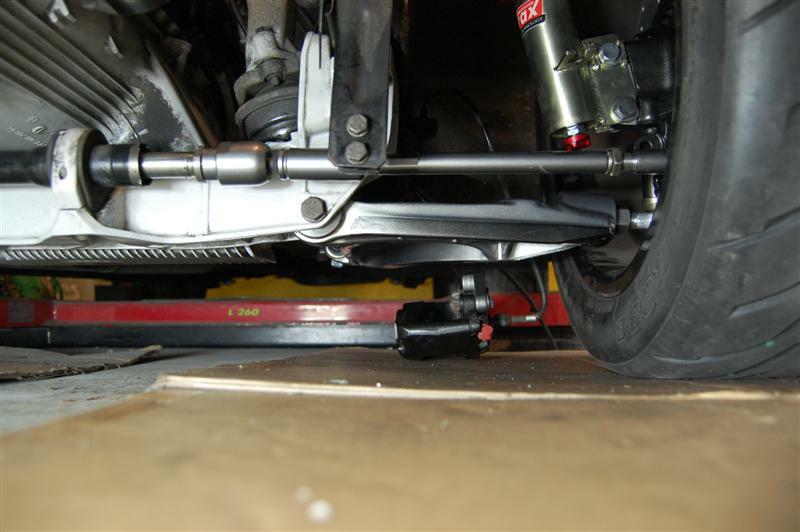 If I remember correctly Chris at CG set my car up an inch lower than factory settings on the KW's, the wishbones were parallel to the ground on his rig. I'm confident he knew what he was doing. He rechecked all settings again after a spirited test drive.